This week we are sharing interviews with two former TCO champions. Though they are no longer active, they would still rock any challenge they join. Meet TCO08 Design Champion oninkxronda, currently 4th place on our leaderboard, who has attended many TCOs and fairy_ley, our first-ever female Design Champion from TCO14. Hats off to our legends! 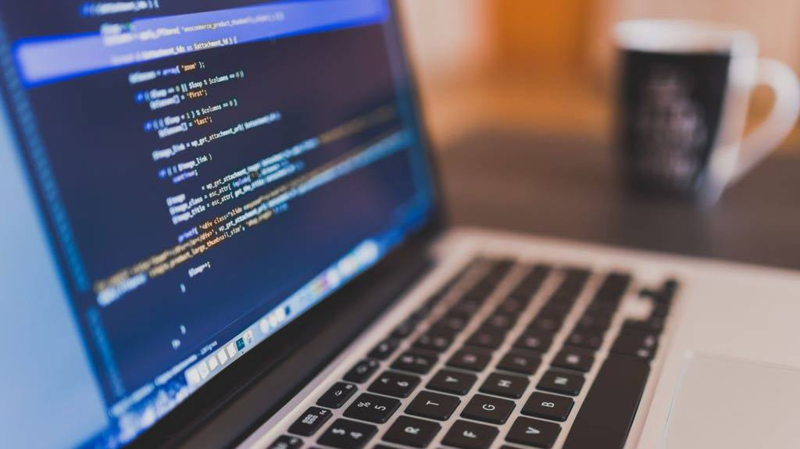 When did you join Topcoder and how did you find out about it? fairy_ley: I joined Topcoder in 2010. My ex-boyfriend (now he is my husband!) was the one who told me and asked me to join Topcoder. oninkxronda: I joined Topcoder in 2006. My teammate James Marquez [quesks] invited me to join the TCCC06 logo design contest. You were a Studio designer for many years. Please talk about how you improved your style and became a rockstar in our community. fairy_ley: I improved designing again and again; competing and practicing. I observed the other competitor’s work and I tried to find out what kind of design that the client usually loves. I browse some inspirations from some professional design resources, and recently I used Pinterest. I also love to learn something new and keep practicing to increase my skills. oninkxronda: The whole Topcoder Studio experience helped me to improved my style. By working with different types of design projects and requirements, you need to be versatile and be able to create all sorts of design/styles depending on the target audience and client preference. What was your biggest achievement as a designer on Topcoder? 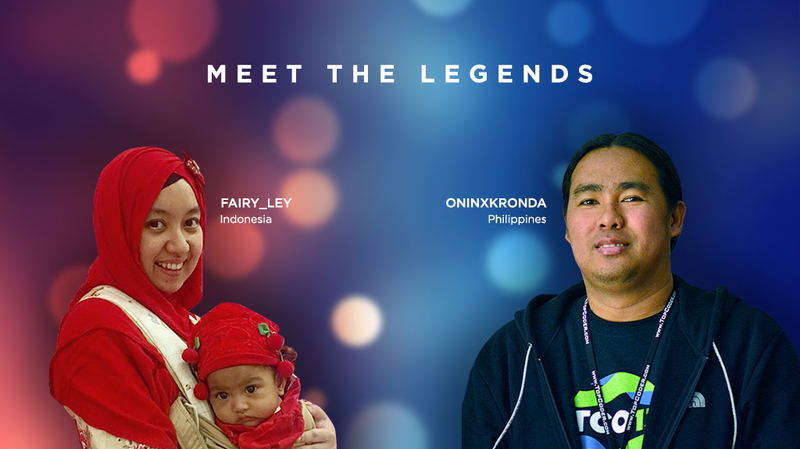 fairy_ley: The biggest achievement I got as designer on Topcoder is when I won the TCO14 Design Competition. oninkxronda: Being part of this great community can be considered as an achievement already. I was surprised and inspired when I saw my handle as top 4th performer for Design. My biggest achievement on Topcoder I think are the portfolio and experience I earned working for the biggest names and companies in the world. How would you describe attending the TCO final and becoming the champion? fairy_ley: Honestly, I attended TCO for fun. I met members from all over the world and got to go to the USA! I didn’t expect too much from the competition – I just did what I could. I admit that I had a dream to be a TCO champion someday but I don’t take it seriously. I just did my best and surprisingly I got the best! And becoming a first female Design Champion ever at TCO was just an additional bonus. I believe all female designers at Topcoder are great! oninkxronda: I It was the best experience as a designer! I met some of my studio friends, TC admins and co-pilots. TCO08 was my first TCO event, my first time traveling to the US, and my first $20,000 check. What do you love most at Topcoder? fairy_ley: The prizes, the trip, and the competition system! There are many crowdsourcing sites beside Topcoder but I think Topcoder offers a fair and challenging competition. We got paid for checkpoint feedback, even if we didn’t get 1st place. We were invited to an onsite competition as a reward of our hard work. This makes us keep competing again and again..
oninkxronda: Let’s be honest, the Prizes! haha. I love the competition type and the annual TCO convention where you can travel to the USA for free and meet all the competitors and innovators, and interact with Topcoder clients. What advice would you give to a beginner who wants to get on top like you did. fairy_ley: Stay away from here, this is a mean world! No Just kidding! Just stay away from here before you get addicted. oninkxronda: Be passionate about your skills. Read the specs and design requirements carefully and just keep on submitting. I noticed you’re not very active lately on Studio. What are you doing now? Do you plan to come and work full time again? fairy_ley: I am now my daughter, she’s always seeking for my attention, I can’t help for her cuteness! I would love to come and compete again at Topcoder but maybe not anytime soon. oninkxronda: I I’m working full time now for an IT company as a UX/UI Design Lead with 2 UI designers. I miss attending the TCO event and I wish I had enough time to qualify again. How do the skills acquired at Topcoder still help you now in your profession and in everyday life? oninkxronda: Working on 2 or more design projects with the same deadline helped me improve my multitasking skills. I learned how to manage time and tasks at the same time. 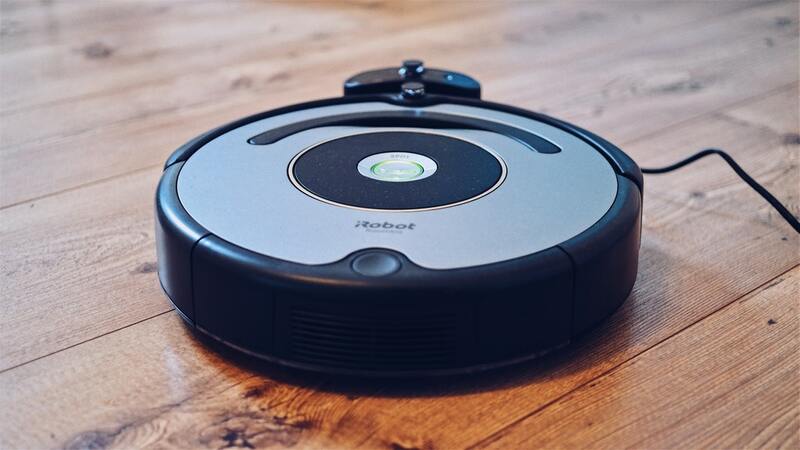 It increases productivity at work and at home. If you would have to recommend Topcoder to a new designer, how would you convince him in 5 words? fairy_ley: Join topcoder or be sorry. oninkxronda: Be the next rockstar designer!